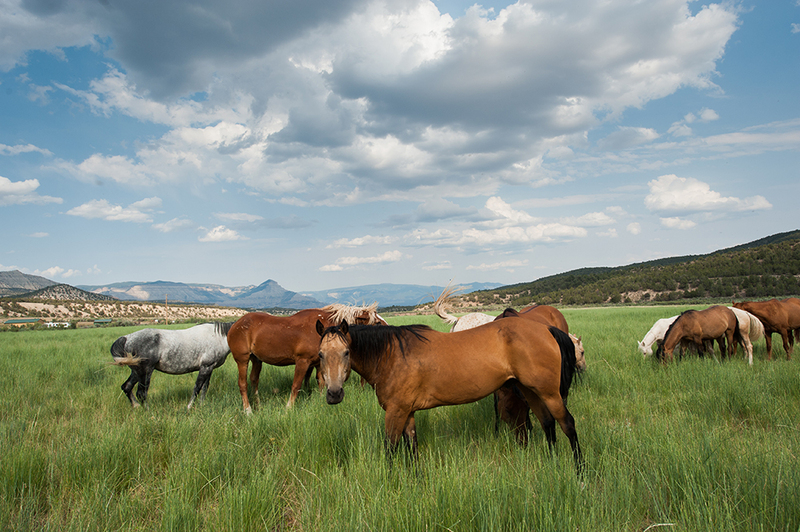 The High Lonesome Ranch (HLR) is a leading force in American private land conservation. Founded by conservationist Paul Vahldiek, Jr., it is committed to demonstrating how private and public lands can be stewarded for both ethical uses and economic vitality, while serving conservation outcomes. 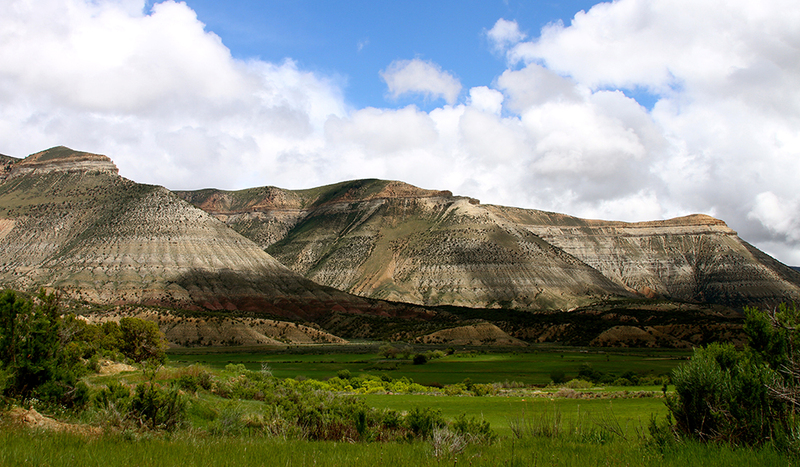 Located in DeBeque, Colorado; comprised of more than 400 square miles of deeded and permitted lands; and ranging in altitude from 4,000 to 9,000 feet, The Ranch features a variety of ecosystems and is home to more than 200 types of wildlife, including bear, wolf, mountain lion, and elk. 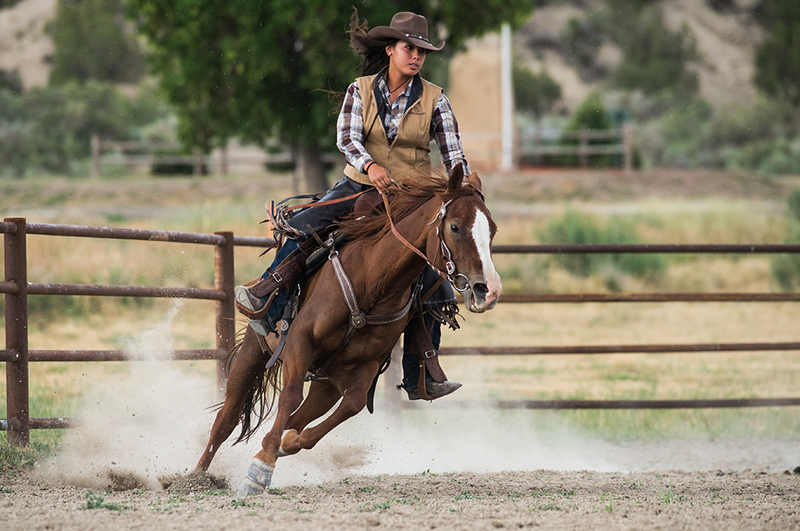 A working ranch as well as a guest ranch, The High Lonesome relies on an intelligent and innovative management model, based on private collaborative ownership. Strong science is required to inform decision-making about land-use and conservation, to design approaches, and to assess progress. 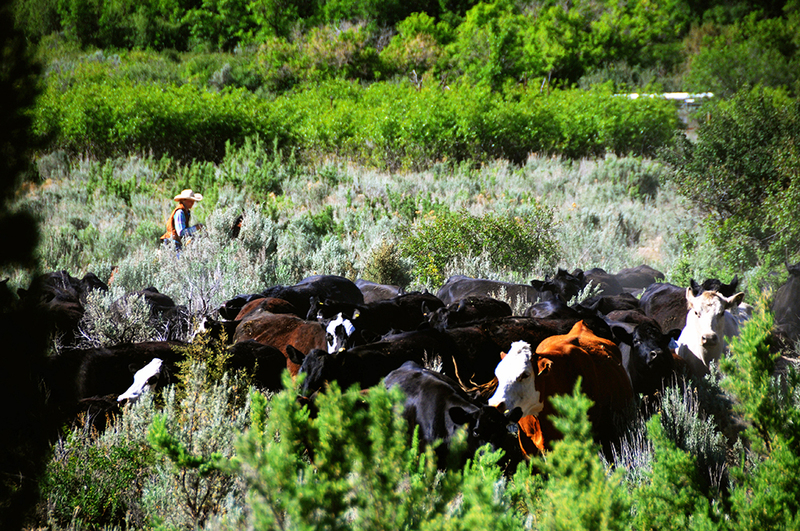 "Ranching and farming, when done right, can not only be profitable, but can heal land and people at the same time." 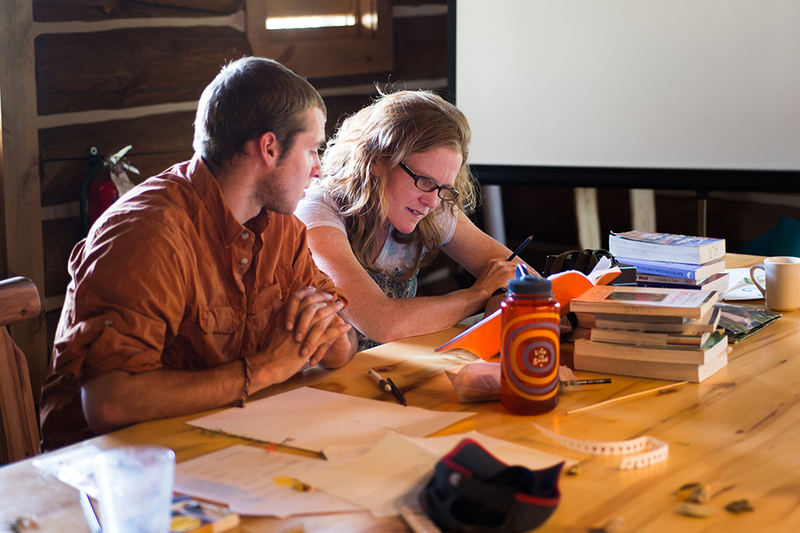 The High Lonesome Institute (HLI) is a non-profit entity, established by HLR, to lead and coordinate applied scientific research, ecological monitoring, and conservation at the Ranch. It functions within HLR’s landscape-scale laboratory as an applied and practical research center and conservation forum. 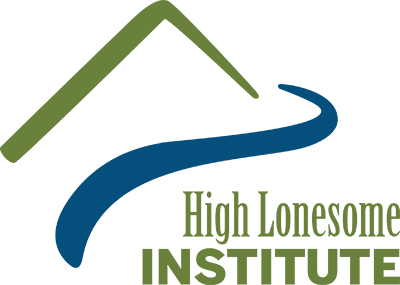 The Institute is led by Executive Director, Shane Mahoney, and staffed by graduate students from leading affiliated universities who conduct world-class research on wildlife and conservation. 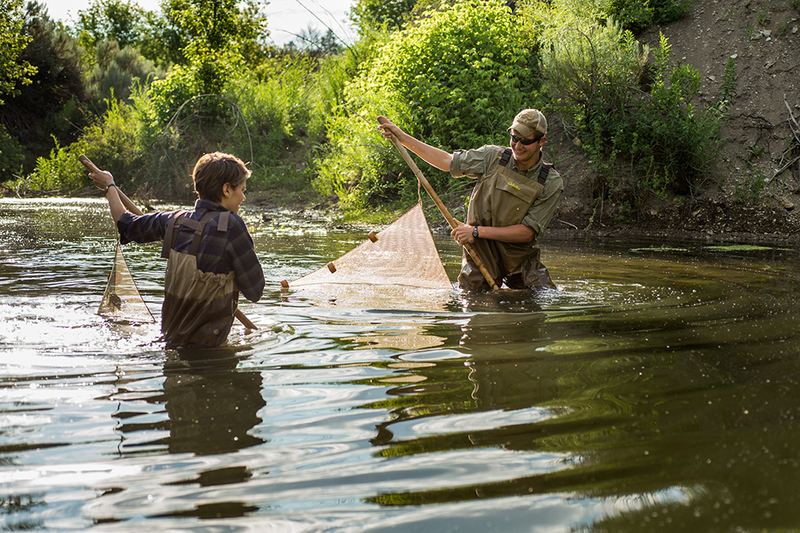 Research has focused on restoration of streams, riparian habitat, aspen groves, and rangelands, as well as land improvement and resource management decisions. Key restoration and conservation initiatives include the Kimball Creek Aquatic and Riparian Food Web Complexity Project, the Biodiversity Project, the Trophic Cascades in Aspen Project, the Aspen Restoration Project, the Grand Mesa Lion Project, and the Wildlife Disease Project. HLI has also become a venue for dialogue on conservation and sustainable development, and for exchanging ideas with others about practicing stewardship on working landscapes. "Private land is conservation’s new frontier in America." The High Lonesome Model represents a unique and innovative pathway to conservation success, ensuring positive environmental outcomes and sustainable, long-term economic returns on investments for water rights, grazing rights, recreational permits, and mineral rights. It embraces a true land ethic, where the community includes the soil, waters, fauna and flora, and also people. The Model is based on 4 over-riding activities: conserving, living, ranching, and resourcing. Each of these is animated by an ethos of conservation, and built on a single foundation of core values, including connectivity, sustainability, innovation, partnership, science, and impact. The High Lonesome Model is, without a doubt, one of the most promising conservation models to emerge in the last 70 years. "In all we do, we take the view that as we benefit from nature, nature can benefit from us."